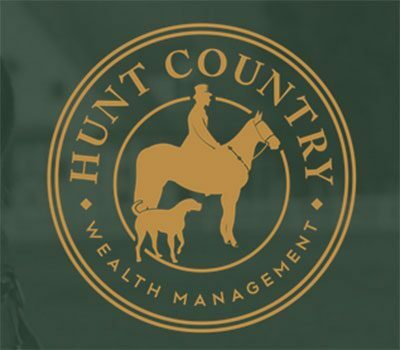 At Hunt Country Wealth Management, we are proud to serve the Virginia equestrian community. We want our clients to feel the benefits of financial security, and we aim to bring all the pieces of our financial life together. Our mission is to help you make better financial decisions and when possible to help you elevate your money to a higher level of productivity and safekeeping. Discover the best in Investment Management and Financial Planning right here in your backyard. Family-owned and operated. Business Address: 46 S Loudoun St. Copyright © 2019 Loudoun County Equine Alliance. All Rights Reserved.